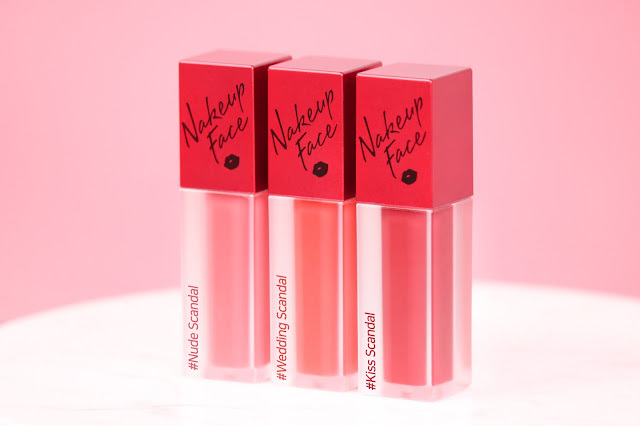 Nakeup Face's Velvet Scandal Lipsticks are gorgeously packaged in sleek pink tubes that come with an easy-to-use applicator. These babies glide on like butter onto the lips and are opaque in just one swipe, making application super quick and easy. Made with some futuristically cool technology, these liquid lipsticks contain zhi mu extracts that moisturizes and smooths out uneven lips soon after application, evening out any fine lines your lips may have. It also contains a plant complex containing rose hip oil, grape seed oil and candellia wax to leave you with a luxuriously plump pout. 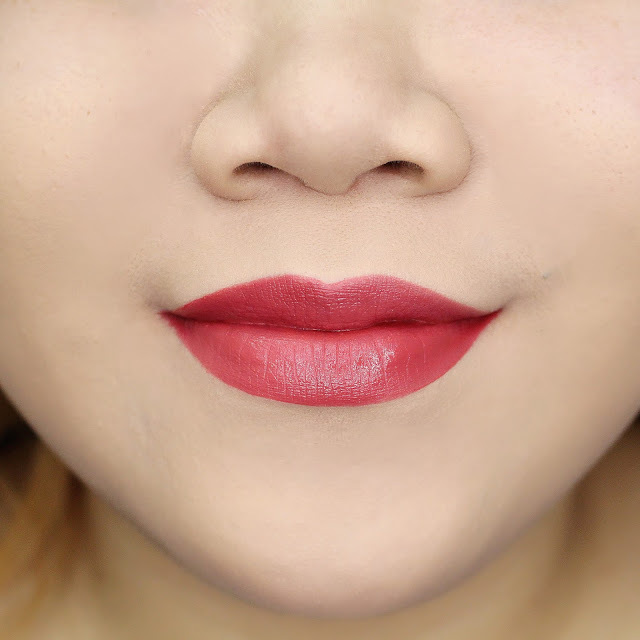 They have an almost velvety texture that gives the lips a soft, creamy matte finish with just the slightest sheen, and wear beautifully for a good couple of hours before needing reapplication. Are you ready for some swatches? A gorgeous neutral pink with warm undertones, perfect for everyday wear. An easy to wear coral shade with some peachy undertones. Super fresh! 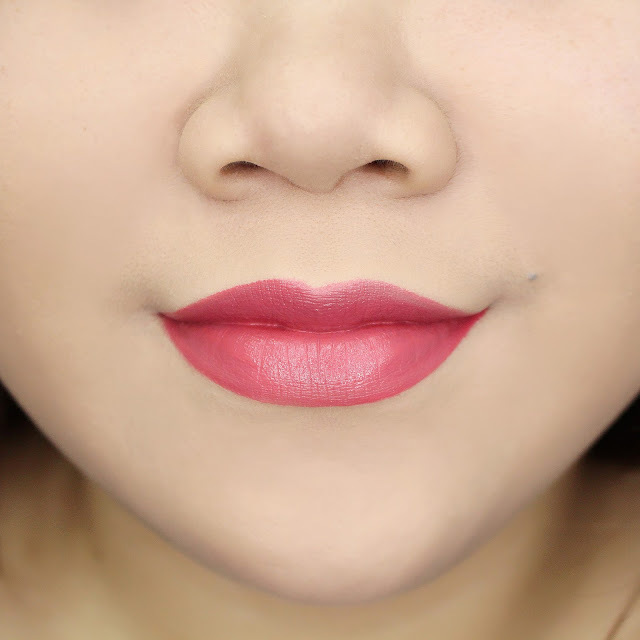 A chic, warm dusty rose shade; my personal favorite out of the three. 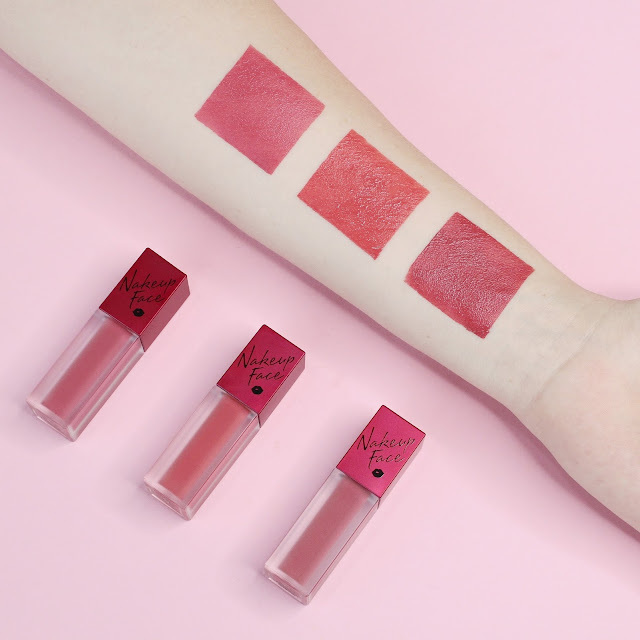 These three wear on like a dream and we love how pigmented and long wearing they are (albeit not transferproof, so be careful when smooching!). If you're interested to try these out for yourself, you can find them on Althea's site - just pop "velvet scandal" into the search bar. 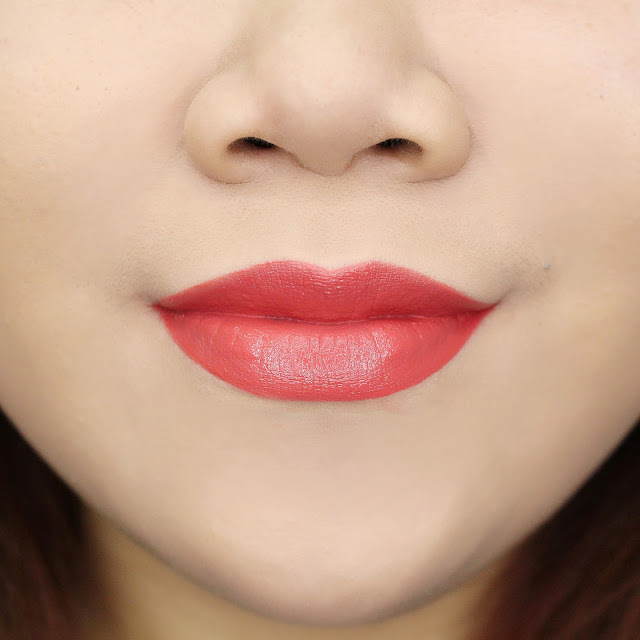 What do you guys think of these lipsticks? Would you try them out for yourself? Let us know in the comments below!